So excited to see more of Hercules! 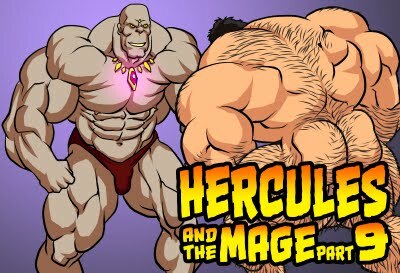 I really hope the Mage manages to defeat Hercules some how... would love to see the cocky, bloated Hercules defeated and fucked! Hell yeah! Mighty Hercules defeated by the powerhouse Mage strongman! I agree. 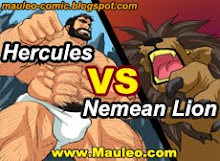 Let's see the super powerful Mage have a turn defeating Hercules! Can't wait for part 8. Your work is so amazing. I really want the Mage to "win." Maybe Hercules and Lucien wind up going to the underworld?